Apple’s World Wide Developer Conference, popularly known as the WWDC just kicked off from June 4, 2018, and will continue until June 8, 2018. 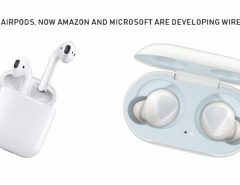 Just like the Google IO 2018 and Microsoft Build 2018, Apple WWDC 2018 is an annual event that is currently taking place at the McEnery Convention Center, San Jose, CA. Apple conducts this global conference where it allows developers across the world to get together with thousands of Apple engineers. The conference initially started with some software update announcement Apple WWDC has presented to us. Apple CEO Tim Cook, in Apple WWDC 2018 Keynote, announced some of the latest updates and shook the world with the iOS 12 WWDC 2018, Apple Watch Series 1 watches 5 and Mac OS Mojave announcements. It was a great surprise for those who were waiting to know what’s new in IOS 12 this year. However, like the previous year’s Apple WWDC Keynote Summary, we did not get to see any new hardware announcement. Besides, after the jaw-dropping updates that Google came up with in its recent IO, Apple followers were waiting to wave a magic wand in this year’s Apple WWDC. So, here are some of the Apple WWDC 2018 Highlights for you! Craig Federighi, Apple’s senior vice president of Software Engineering, confirmed the updates for its new iOS platform iOS 12 to confront those annoying problems that users are experiencing with their iOS 11. The Apple announcement 2018 was all about focusing to make its devices faster and quickly responsive, thus, the company emphasized more on performance than presentation. 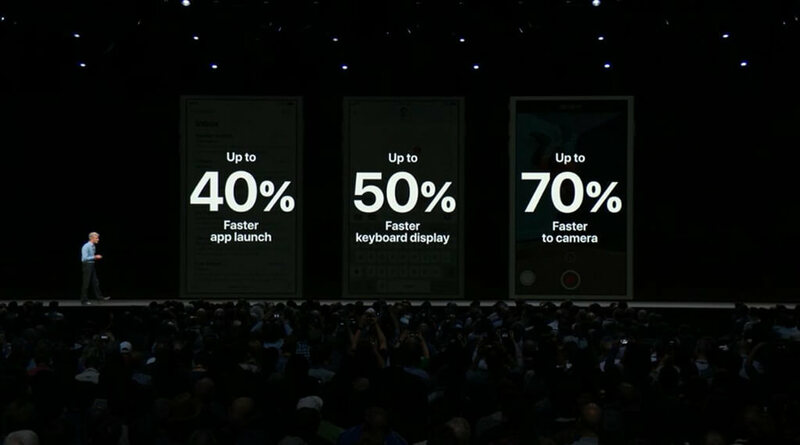 Consequently, we are going to experience 50% faster keyboard response, whereas the camera will also work 70% faster than the previous version. Moreover, Apple claimed the apps will now load twice the speed in iOS 12 than iOS11. Another major announcement from Apple that fetched the attention of millions of people across the world was its collaboration with Pixar in order to generate a new file format that enables AR content sharing more feasible. Apple introduced a new app called Measure, which allows users to measure the real world objects with the help of their iPhones’ camera. Basically, Measure is a native app that will make AR experience more dynamic and attractive. Fortunately, Measure will work on every iPhone. 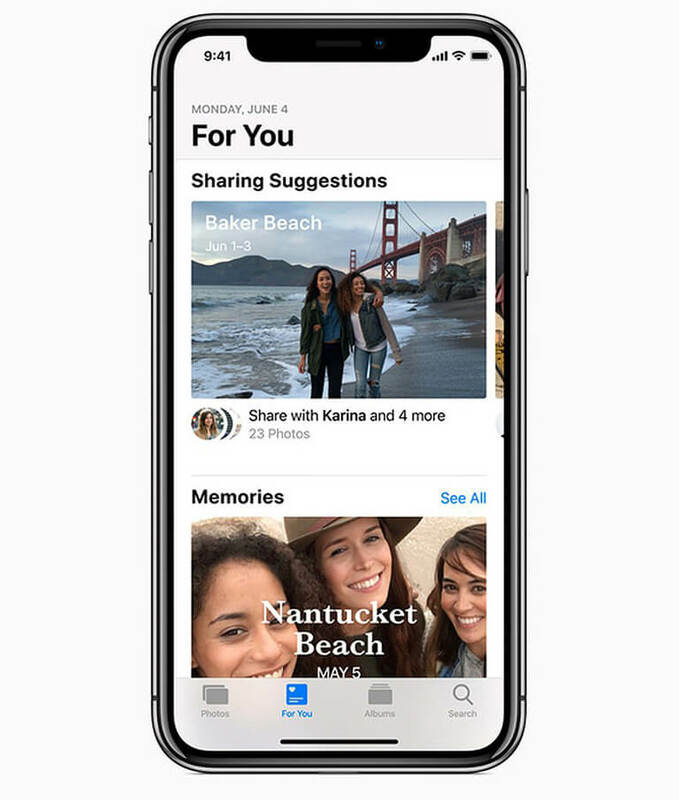 With a ‘For You’ tab, the Apple enhanced its Photos app, which now provides its users with the suggestions to do a lot of stuff with their photographs that include creating looped Live Photos, face recognition feature that gives the users an option to tag their friends. However, the feature will count on the iCloud Photo Library. 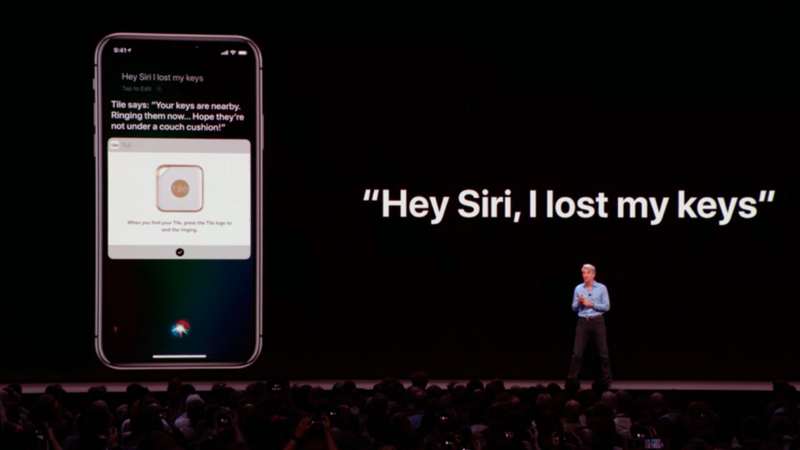 Apple introduced a new feature called ‘Shortcuts’, which enables a lot of action and makes the Apple voice assistant more personal. Now users can set up Siri based commands. For an instance, iPhone users can now give the Siri customized commands such as “order my doughnuts from Dunkin’ Donuts” or “Order my usual doughnuts” etc. When you are on the way, it can also help you send an auto text to people you have the conference with. It not only tell them you are on the way, but also order your usual coffee. Isn’t it great? 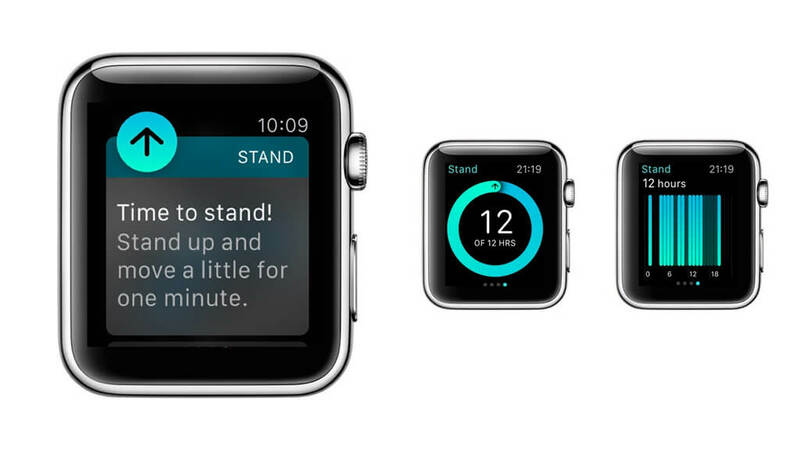 Not a long ago, Apple introduced Apple Watch 3 and showed its focus towards the people’s health and wellness. At Apple WWDC 2018, the company has come up with another update to its WatchOS software called WatchOS 5. The update will be available for Apple Watch Series 3 and Apple Watch Series 2 as well. Notably, it will not work on the first generation of Apple Watch. To make this WWDC 2018 more software-focused event, Apple introduced some little updates to many of its apps including the new feature called Memoji. With the help of this feature, users can now use iPhone X front camera to create Memoji that will look just like them. Moreover, these Memojis can be saved in the device and be used in photos, videos and even FaceTime calls etc. 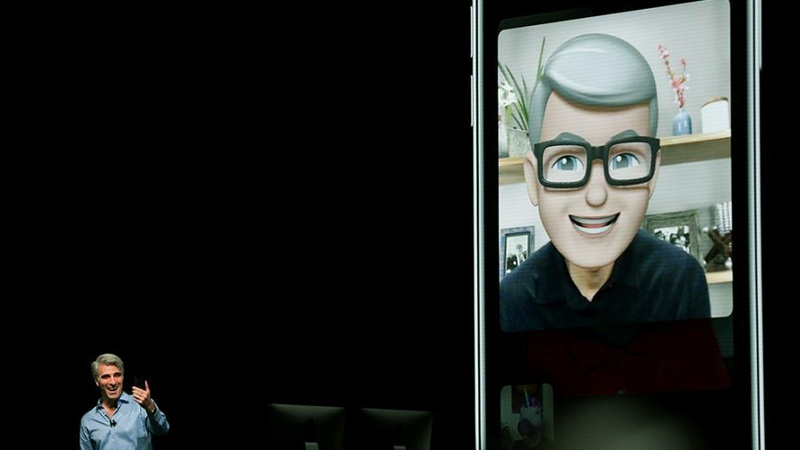 Apple, for the first time, announced the update for the FaceTime Calls. As per the new update, FaceTime calls now support up to 32 people simultaneously. 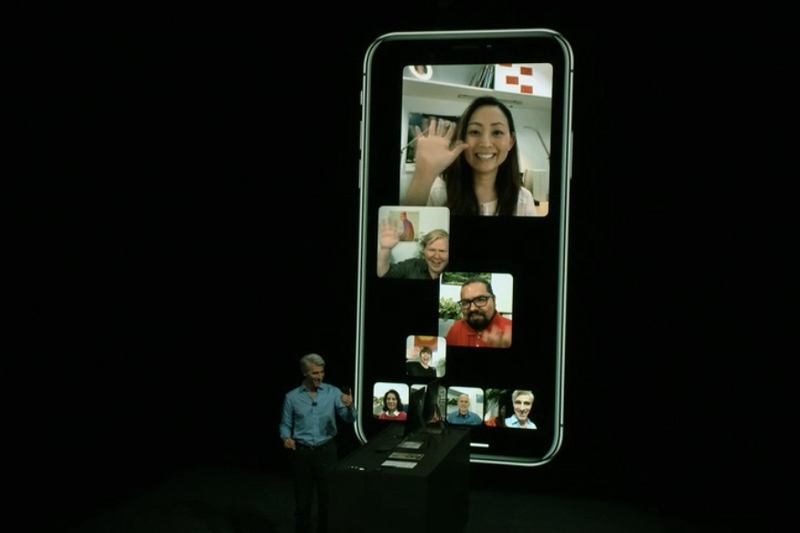 As many as four active members who are having the conversation will be displayed on the screen while the rest of the members who are present on the FaceTime calls can be scrolled at the bottom of the screen. Besides, you can also use the Memojis during the FaceTime group calls. 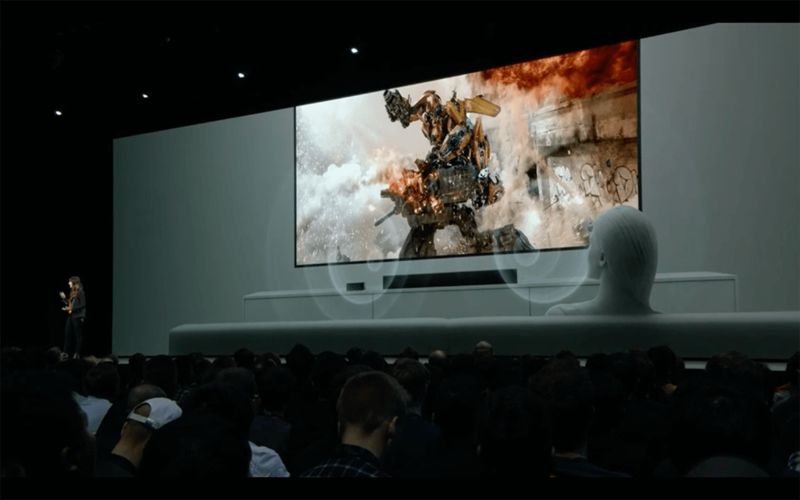 Apple became the first ever company to introduce Dolby Vision and Dolby Atmos to its TV devices. The Apple TV will get the HDR support as well. Apple’s latest feature called ‘Zero Sign-on’ will automatically log into your channel apps, even if you are using the cable network. 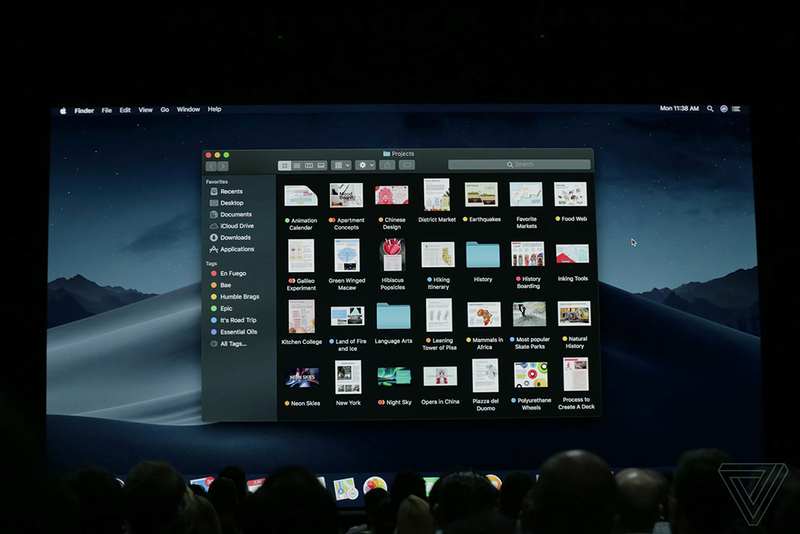 Another feature Apple offered to its fans is the MacOS Mojave. The new OS gives an elegant and stunning dark mode where you can change the menu and UI to black and grey colours, which is apt for the darker environment. Besides, Apple focused more on the security of the users as Mojave prevents outside cookies and other channels to track users’ characteristics. 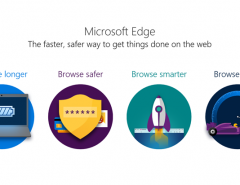 Talking about Apple’s focus on the users’ security, the company upgrades its Safari browser to an extent where it will directly prompt you if a website you are visiting attempts to access your data. That means Safari will now give you the liberty to either allow or forbid to let the online marketers and data brokers to access your cookies. 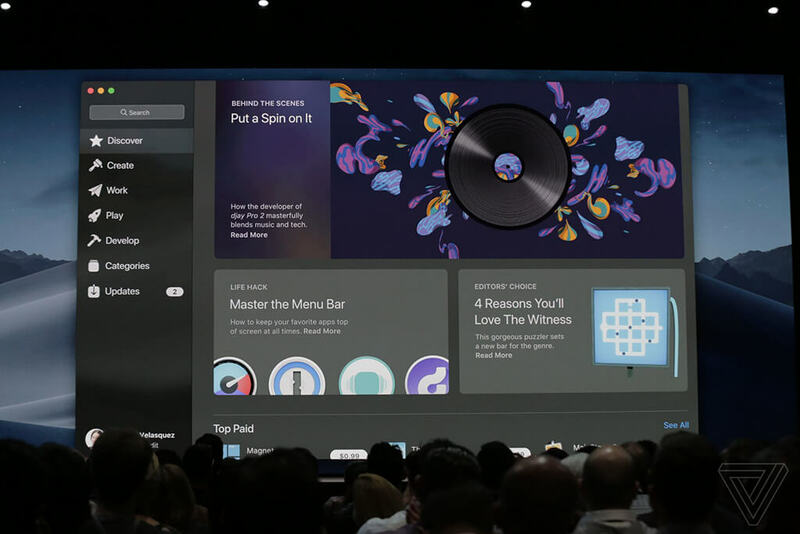 Apart from that, another announcement that brings delight to Apple Mac users and concludes the Apple WWDC Summary 2018 on a high note was its feature to let Mac users port their iOS apps to Mac. 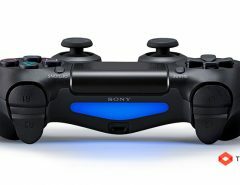 Apparently, this feature will be coming next year. With the help of this cross-platform compatibility, Apple users will be able to use a single set of apps for all its platforms, which actually, helps grow Mac App Store audience as well. In a nutshell, Apple WWDC has been more of a software event this year, hence, there was not a single announcement made on the hardware update. Previous Article Does Amazon Alexa Really ‘Spy on You’? Let’s Confront!